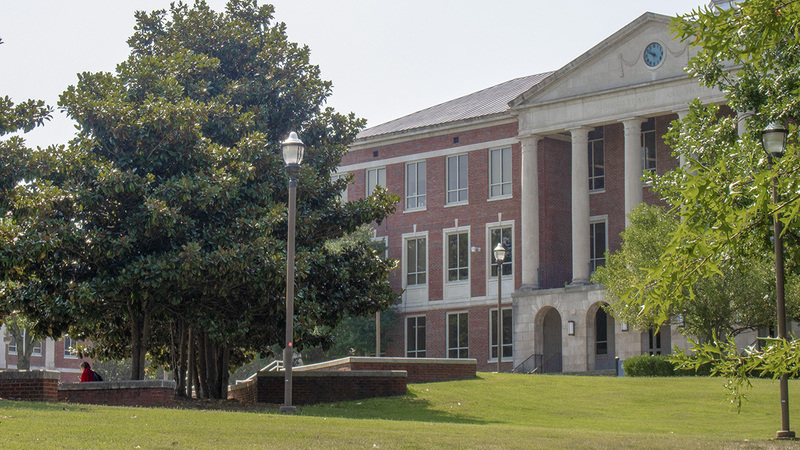 This historically African American college was established in 1912 when the Tennessee General Assembly created the Tennessee Agricultural and Industrial Normal School. 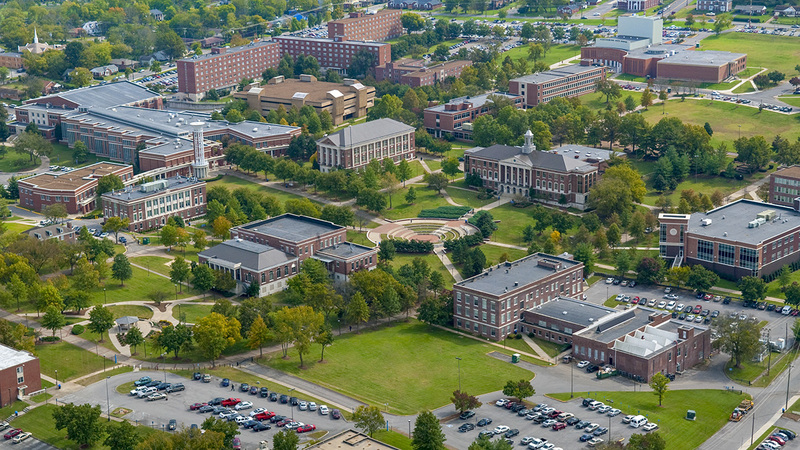 The university, whose original master plan was designed by landscape architect David Williston in 1951, is located three miles west of downtown Nashville on a 290-acre main campus. 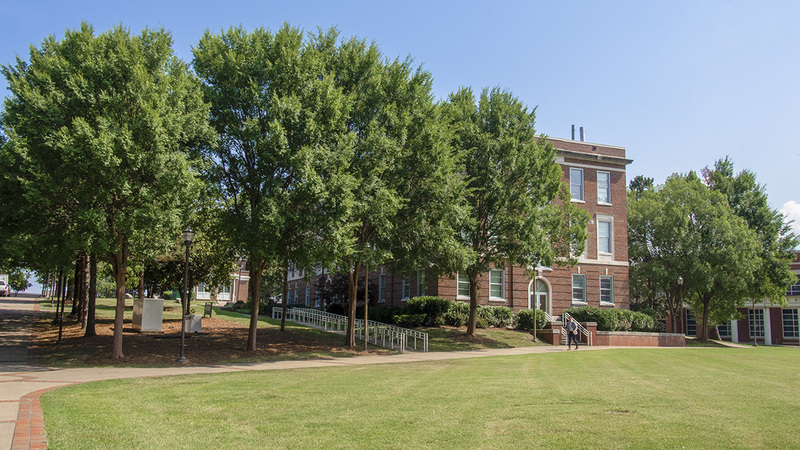 Additional master plans were executed in 1971, 1988, 1997, and 2007, and the campus has now spread across the city to encompass some 760 acres. 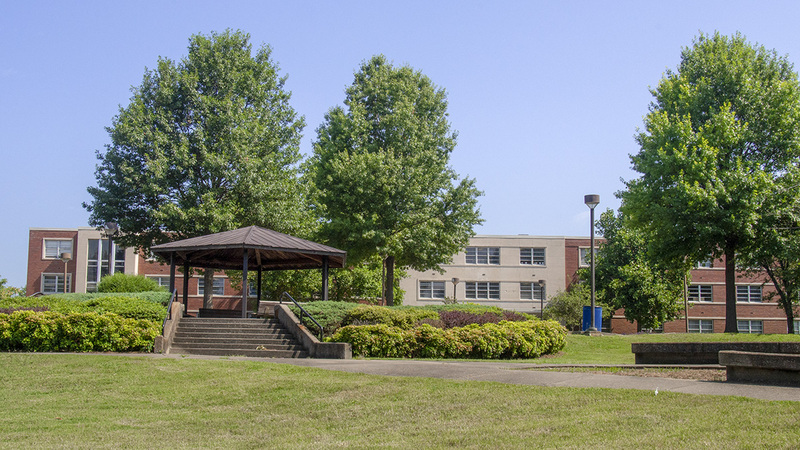 The school was given Land Grant status in 1958, and in 1968 its name was changed to Tennessee State University. By 1979 it had merged with the University of Tennessee at Nashville. The campus is designed on a grid, with large institutional buildings framing grass lawns. The largest of the lawns is the centrally located mall, which is divided into four open quadrangles. The design incorporates several radial nodes inscribed in the landscape (often concrete aprons with squares and/or circles outlined in the paving) and connected by walkways that are also distinctly patterned with segments of pavement outlined in red. 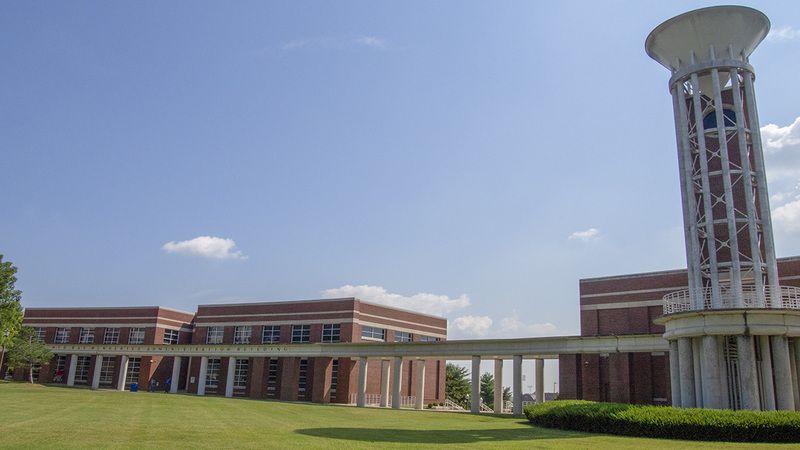 The largest such node is the centrally located Averitte Amphitheater designed by Hodgson Douglas in 1990, situated among the Love Learning Research Center, the Davis Humanities Building, and the Campus Center. It sinks into the ground approximately ten feet and comprises brick pavers, concrete edging, and concentric rings of grass sitting areas. 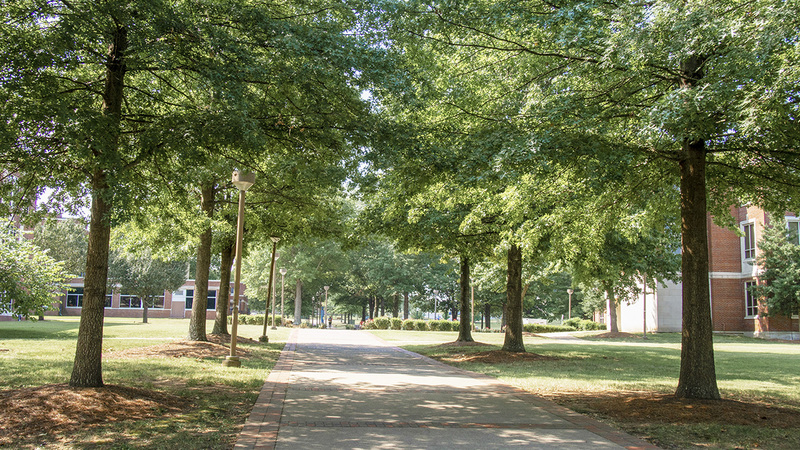 The grounds also feature numerous pathways that are shaded by large oaks, with low shrubs and ornamental flowering trees placed where paths intersect. The north radial node is punctuated by an elevated gazebo surrounded by three herbaceous planting beds. 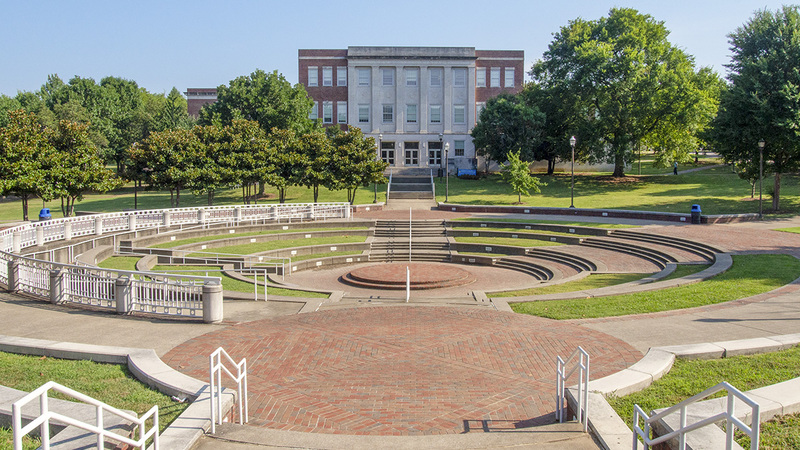 Tennessee State University was listed in the National Register of Historic Places in 1996.